Redd: If we get 20+ people at this event, I will stay on chat and let you command me to do whatever you want for an entire hour. As long as they are not illegal, unethical, or immoral. 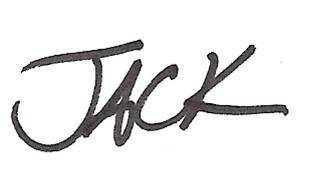 Jack: Very well Redd. You’ll regret this open act of idiocy. Brady: Redd, you are a nincumpoop.